www.a-ztravel.co.uk The online travel resource. 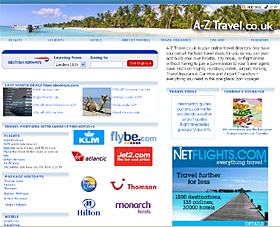 Cheap flights and holiday deals, hotels, car hire, travel insurance and currency. 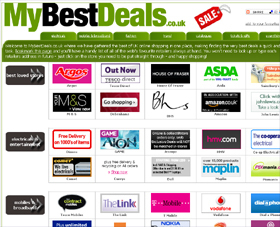 www.mybestdeals.co.uk The best of UK online shopping. Discounts, sales, offers, coupons, vouchers - all money saving deals with hundreds of the UK's best loved retailers and brands. 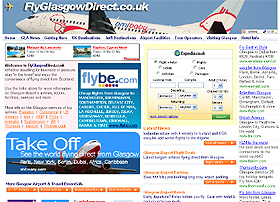 www.flyglasgowdirect.co.uk Glasgow Airport News & Information. Great deals on cheap flights and travel deals with the UK's top travel providers. 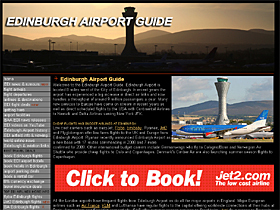 www.edinburghairportguide.com The Edinburgh Airport Guide. Everything about Edinburgh Airport, featuring news and information, flight deals, a "who flies where" airlines and destinations list, airport parking, hotels and holidays. 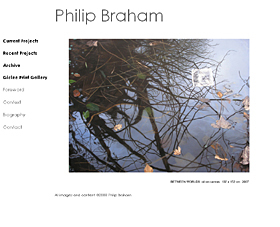 www.philipbraham.com The official website of Philip Braham, Scottish artist and photographer based in Edinburgh. Featuring galleries of his work, biography and more. 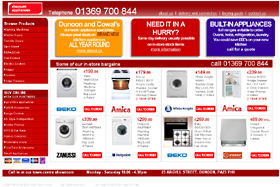 www.dunoonappliances.co.uk Dunoon's own Discount Appliances. Great deals on all white goods from Argyll's domestic appliance specialists. 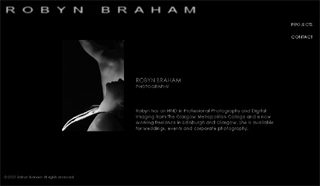 www.robynbraham.com The official website of Robyn Braham Photography showcasing her latest projects via slideshows. 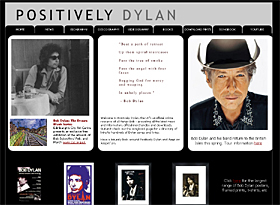 www.positivelydylan.com This domain is for sale. Visit www.sedo.com for details.